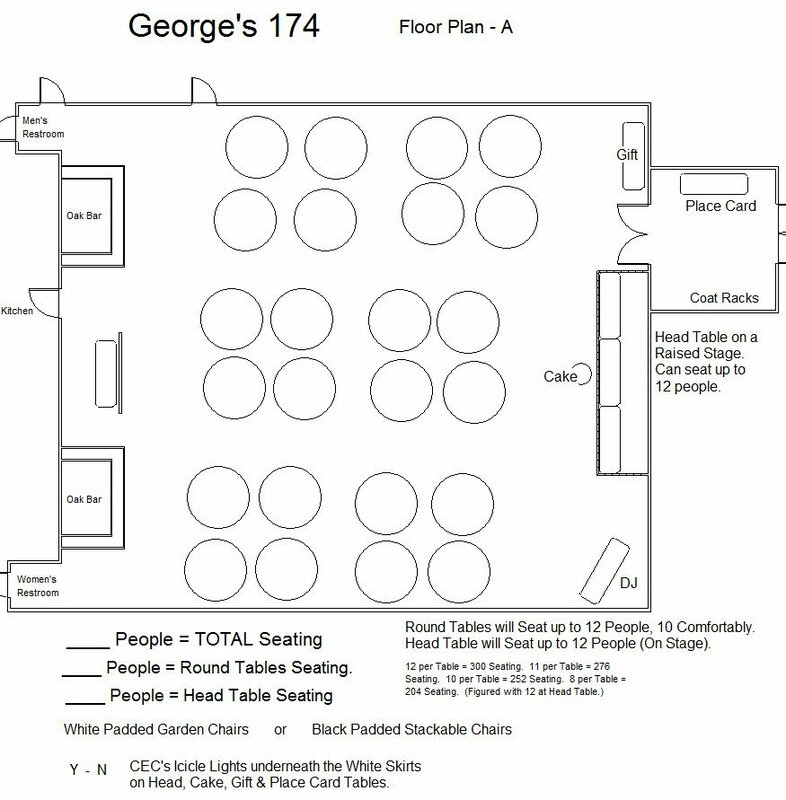 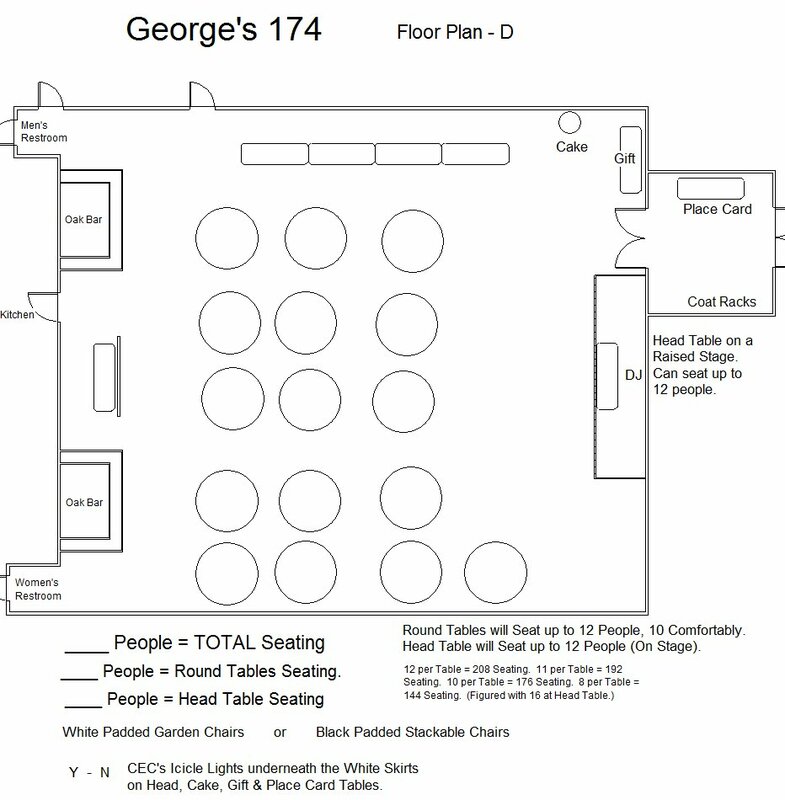 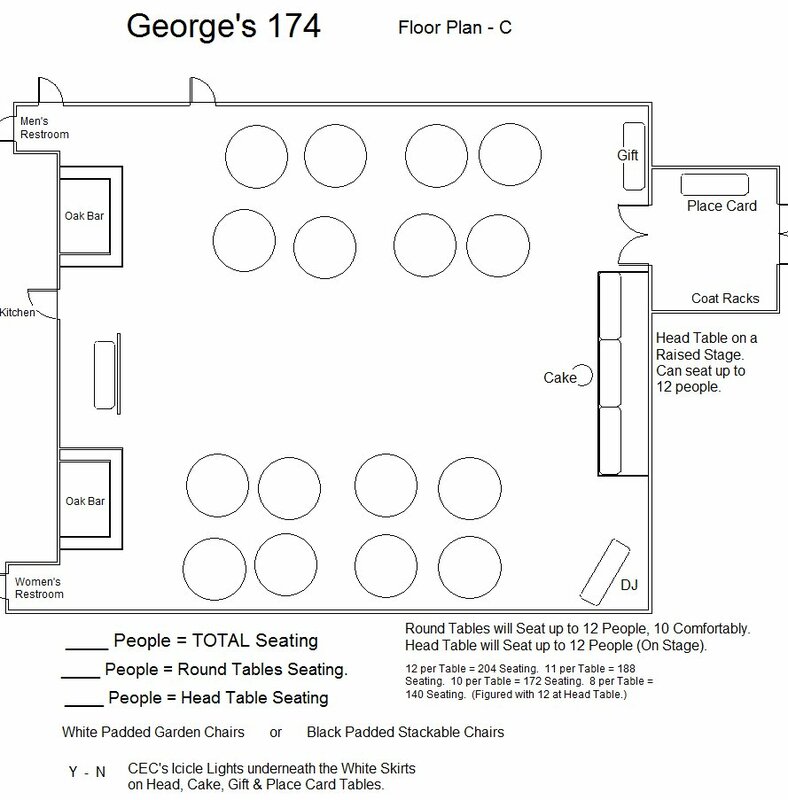 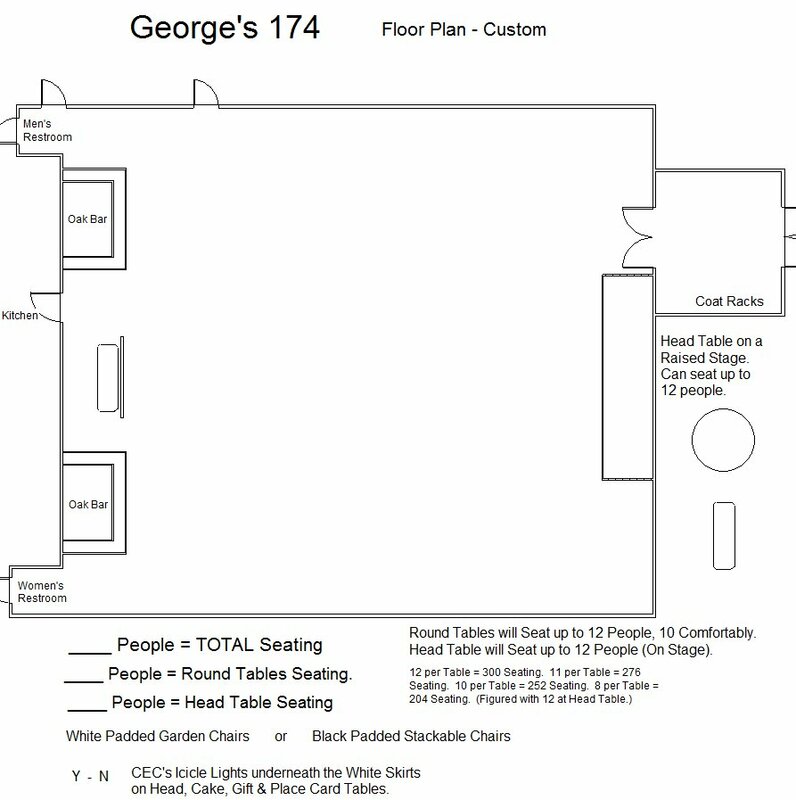 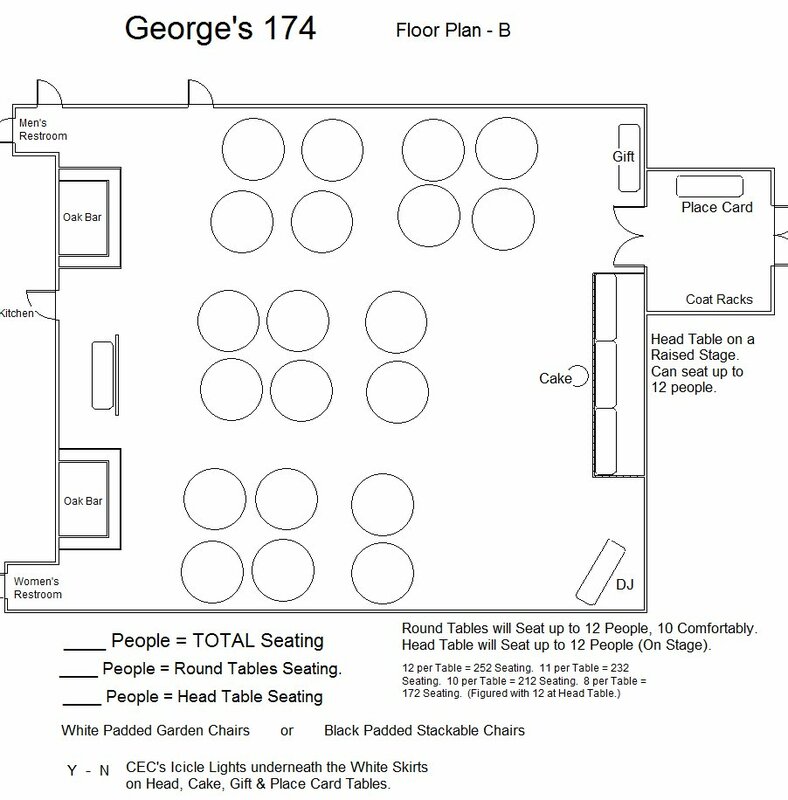 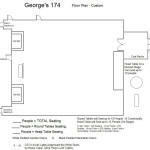 George's 174, Cutting Edge Catering, Catering to your every Whim! 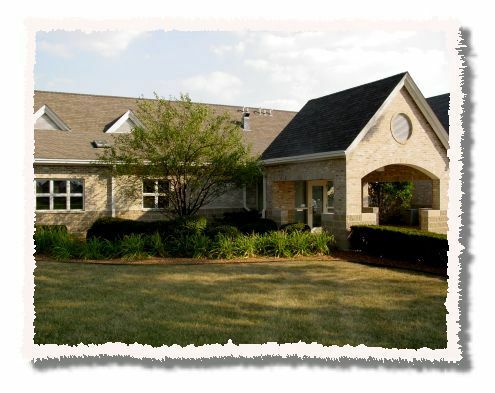 Serving Joilet and the entire Chicagoland area! 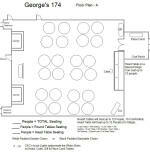 Dedicated the "George A. Perinar Memorial Hall"
The 2013 remodeled George's 174 offers a spacious environment featuring two intricately carved solid oak bars with art deco mirror accents. A modern terrazzo flooring offers the flexibility of an unlimited dance floor. 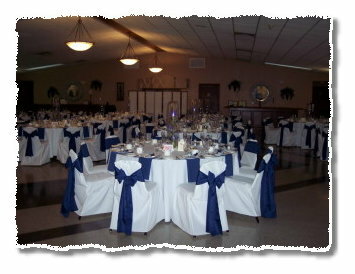 Beautiful custom draperies and a brand new decor to the elegant style of this "must see" venue.